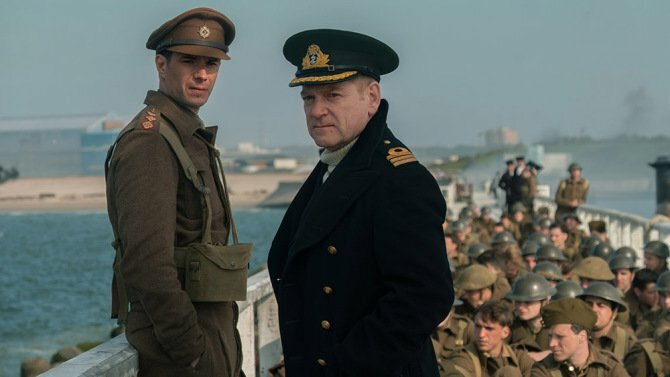 Christopher Nolan’s Dunkirk has been voted the best film of 2017. Total Film ranked the World War 2 epic the top spot above contenders like La La Land, Moonlight and Wonder Woman. 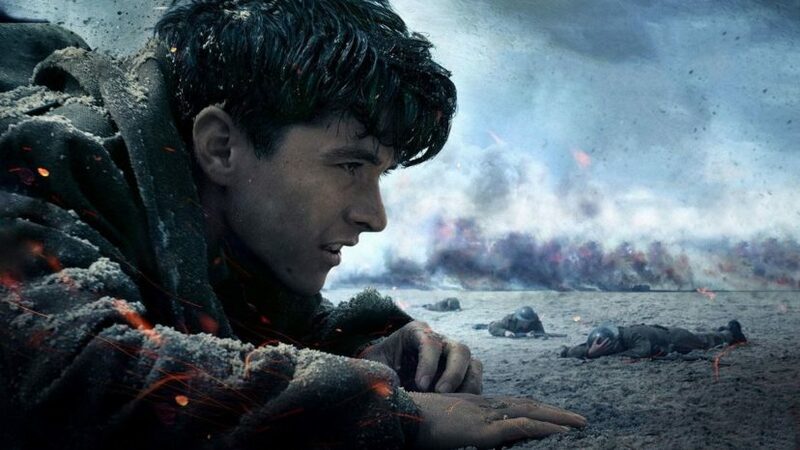 Dunkirk charts the astonishing real life story of the northern France evacuation of British soldiers while fending off German troops. Shot on £100 million and grossing a whopping £525 million, Dunkirk became the most successful war film of all time and one the best-rated. Fionn Whitehead starred as Tommy, a British soldier trapped with another 400,000 men on the beaches of Dunkirk awaiting any type of escape. That trip was the initial inspiration and what planted the seed in mine and Emma’s minds about the importance of the subject, about the incredible nature of the story. It percolated for many years. About five or six years ago, Emma started giving me first-hand accounts of people who had been there. That opened up something in me in terms of how you might address this story. Emma and I had talked about the fact that this is one of the most incredible stories in history and that it hadn’t been addressed in modern films. I spent some time trying to figure out a structural device that would allow me to retain subjectivity throughout the entire movie. Once I had that structure, that’s when I started to write. 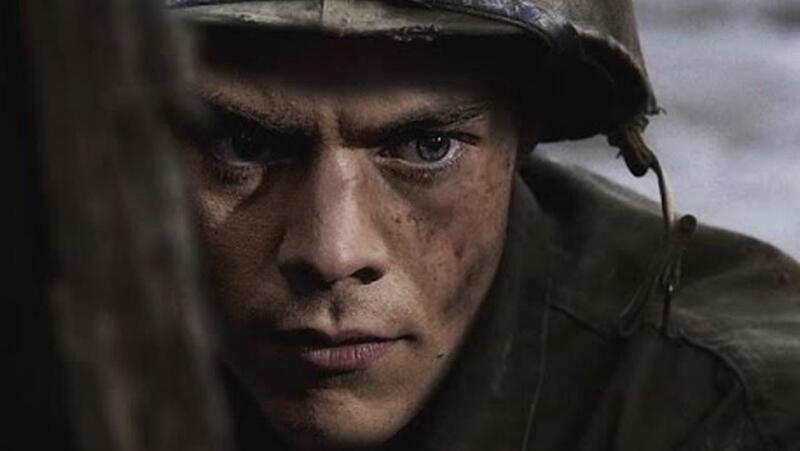 Dunkirk is one of the biggest stories I know of. It involves 400,000 people. It involves boats, planes, a country rallying. It’s a massive story. But it’s made up of individual experiences. What I wanted to do was try and create a balance, or indeed a contrast, with the scale of the events, telling them in a very intimate manner. I wanted to be with the characters, peering over their shoulders, trying to experience things from their point of view, from a human scale. In that way, the epic quality of the story builds up through a series of very intimate, subjective portraits. So, I did a lot of careful planning and a lot of explaining to the studio and everyone involved about how this was meant to work. The stripped-down running time, the very short script, really was a function of there being so little dialogue in the film. But you only have to look at the silent era to understand how movies weren’t built on dialogue, they were built on the image. It’s a powerful argument for trying to tell the story that way. Thankfully I’ve earned the trust of the studio and my collaborators over the years and they backed me up, and embraced the way in which I wanted to tell the story. Well deserved? I preferred Baby Driver but then again Dunkirk doesn’t star Kevin Spacey so maybe it’s for the best. 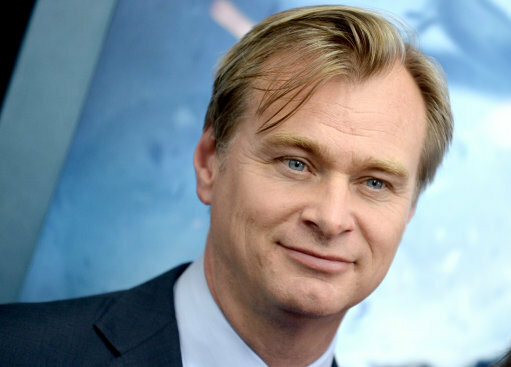 Christopher Nolan explains why 'Dunkirk' was a gamble that required a "leap of faith"